According to Marvel Games executive, that is. 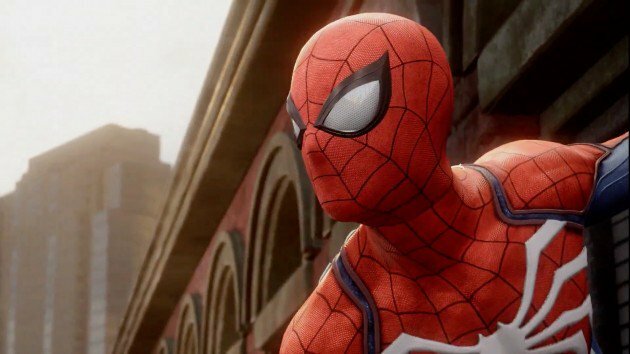 While developer Insomniac Games hasn’t outright confirmed it, Marvel Digital Media VP & Executive Editor Ryan Penagos said during a recent livestream that Spider-Man PS4 is due to release in 2017. Showcased at E3 2016 last year, Insomniac’s yet-to-be-named Spider-Man title is exclusive to the PlayStation 4. It won’t tie into any particular film, presenting its own standalone story instead. The developer didn’t indicate at any point that we’d be seeing Spider-Man this year but maybe that will change at E3 2017. 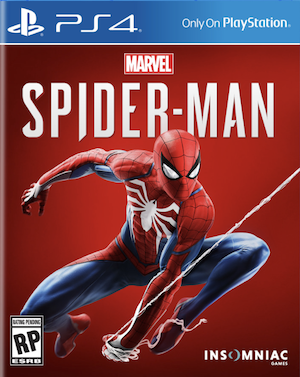 What are your thoughts on Spider-Man PS4 potentially releasing this year, ideally by the Fall season along with other big titles? Let us know in the comments below and stay tuned for more information in the coming weeks.